Tarte Cosmetics Canada has a beautiful deal this Black Friday where you can save 30% off your purchase. To get this deal use promo code FRIDAY30 at checkout. This sale ends tonight, November 23 2018. 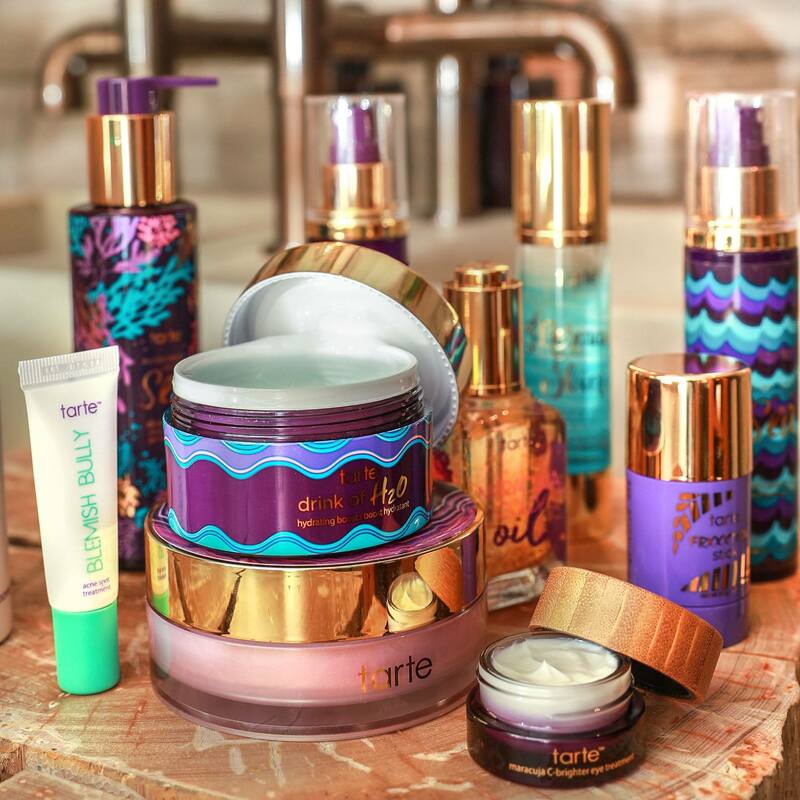 Click here to start shopping at Tarte Cosmetics Canada.